OAK RIDGE, Tenn., April 27, 2015 – For the first time, industry and policymakers have a comprehensive report detailing the U.S. hydropower fleet’s 2,198 plants that provide about 7 percent of the nation’s electricity. The 98-page report by the Department of Energy’s Oak Ridge National Laboratory researchers Rocio Uria-Martinez, Patrick O’Connor and Megan Johnson is a resource that describes key features of the nation’s hydro resources and systematically tracks trends that have influenced the industry in recent years. People who access the report can easily search the database to make highly informed decisions that have a direct impact on the lives of potentially millions of people, Uria-Martinez said. 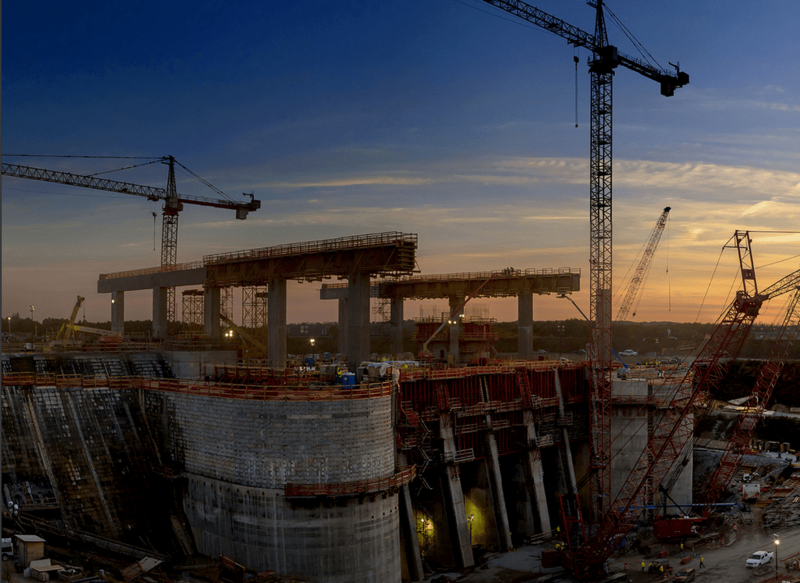 the permitting and licensing process for many smaller hydropower projects has changed in recent years, which could result in less cost and less time spent in federal permitting. The report highlights the diversity of the hydropower fleet in terms of location, size, ownership and operational modes. The fleet includes high-flexibility pumped storage hydropower and peaking hydropower plants as well as run-of-river facilities with capacity factors as high as 80 percent. Additionally, there are many federal owned hydropower plants associated with large reservoirs where electricity generation is seen as a byproduct of other authorized purposes. This 2014 Hydropower Market Report complements existing annual reports such as the DOE Wind Technologies Market and Distributed Wind Market reports, which collectively provide a wealth of information about the nation’s renewable power resources, Uria-Martinez said. The hydropower report is available at http://nhaap.ornl.gov/HMR/2014. Other contributors were Nicole Samu and Connor Waldoch, also of ORNL’s Energy-Water Resource Systems Group. The Wind and Water Power Technologies Office in DOE’s Office of Energy Efficiency and Renewable Energy funded this work.